Mijo scored his 40th championship goal! He is now among top 4 scorers! 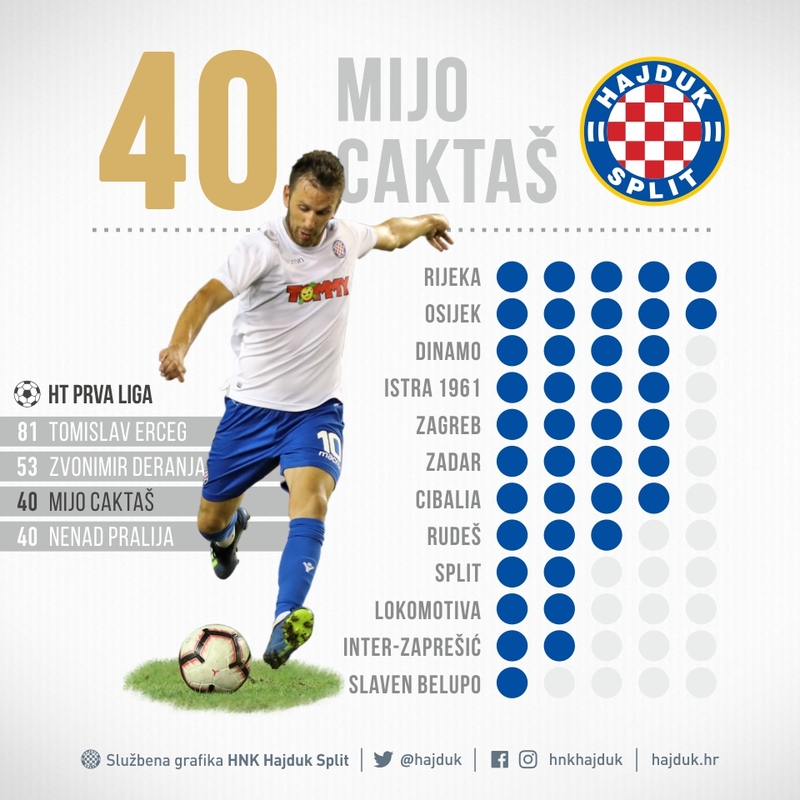 Mijo Caktaš scored his 40th championship goal in the match against Lokomotiva at Poljud and entered the top four Hajduk scorers in the First Croatian League. He is currently sharing the third place with Nenad Pralija. 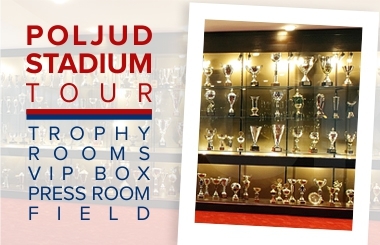 Zvonimir Deranja scored 13 more goals, while Tomislav Erceg scored as many as 81 championship goals for Hajduk. 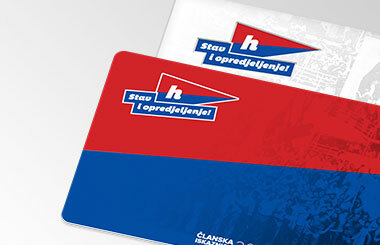 He first scored for Hajduk on March 21, 2012 at Kantrida and in that Adriatic derby, Hajduk beat Rijeka 3:0. He scored the most goals to Rijeka and Osijek, five to each of them, while he scored four goals in the championship derbies against Dinamo. So far, he has played 122 championship matches and in total 169 official matches. Apart from 40 goals that he scored in the First League, he scored 14 more in other competitions, adding 18 assists. 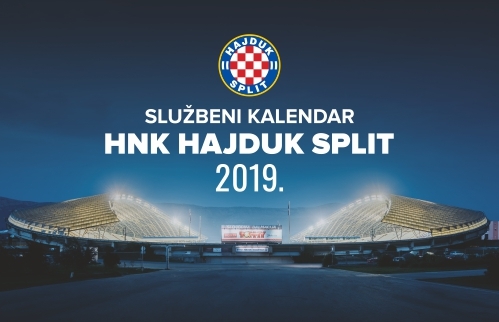 In this year 2019 Hajduk played two championship matches, against Osijek and Lokomotiva, and he scored in both, while during the winter training camp in Turkey in January 2019, he scored in the international friendly matches against Shakhtar Donetsk, Shakhtyor Soligorsk and Diinamo Bucuresti.